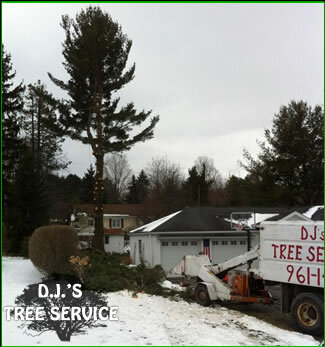 For almost 30 years D.J.’s Tree Service has provided quality tree trimming, stump removal and lot clearing in Clarks Summit, PA and surrounding areas. 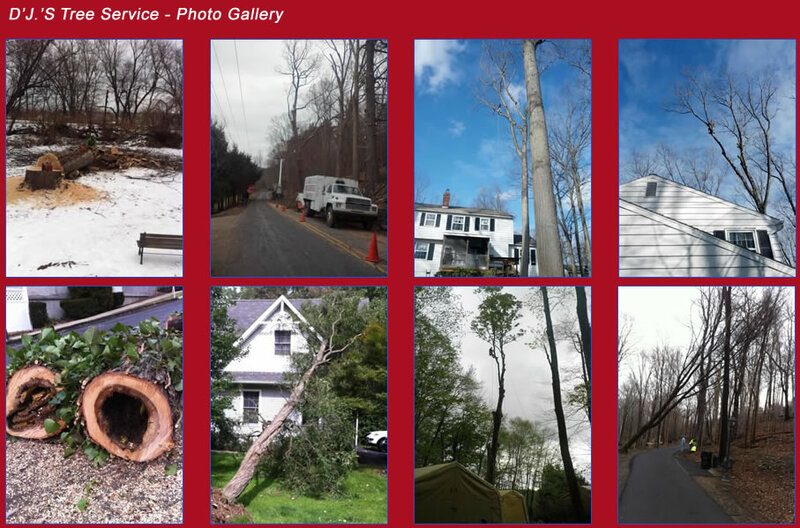 We are specialists at removing downed trees from storm damage. We are experts at removing downed trees without causing additional damage to your property. Check out our photos below to see us in action. We also have firewood for sale in Clarks Summit, PA complete with delivery. Snow plowing and salting services round out our array of services. 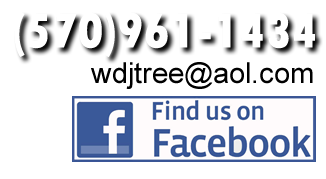 We serve Clarks Summit, Scranton, Dunmore and all of Lackawanna and Wyoming Counties.